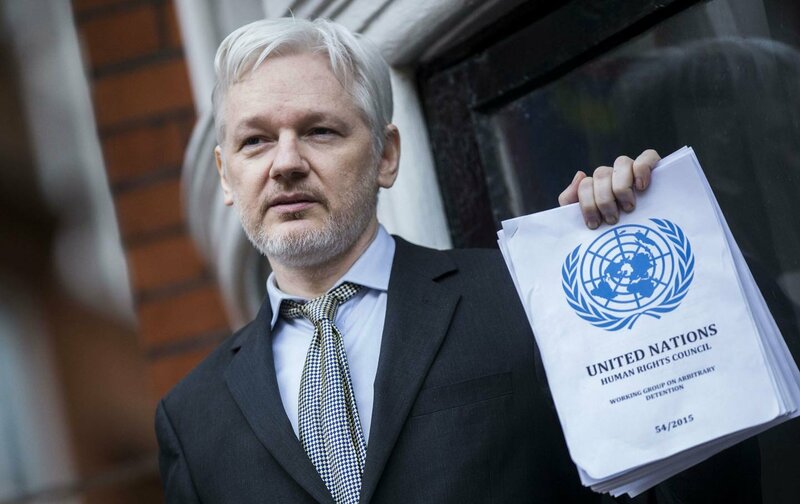 JUNE 19th will mark 6 years Julian Assange has been detained insensory deprivation in the Ecuadorian Embassy London by British police who wait to arrest him and hand him to the United States. 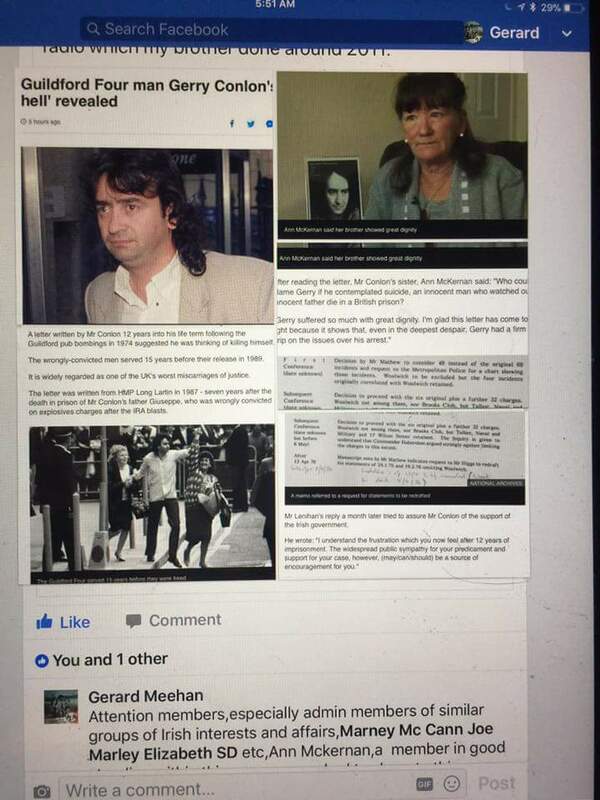 Mairead Maguire, Nobel Peace Laureate, Peace People. With many thanks to: Fra Hughes for the origional posting. 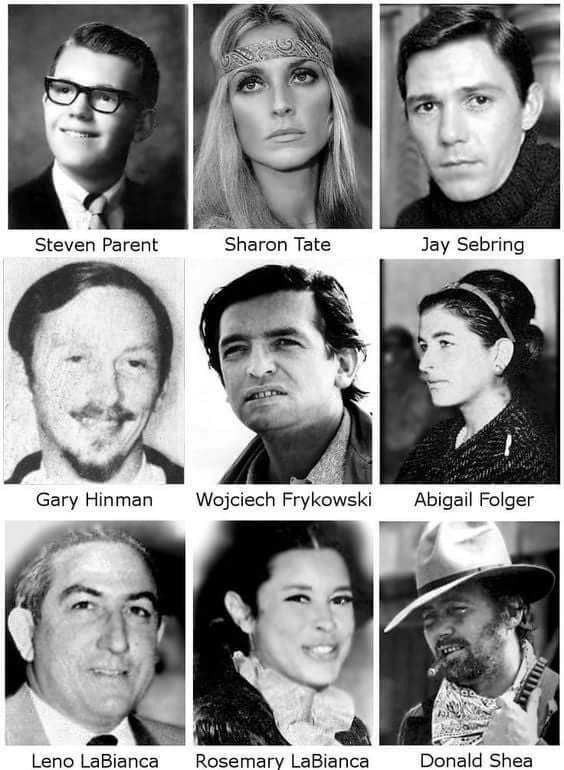 For those of you paying respects to Charles Manson today, here are the names and faces of some people killed by him and his family. Remember them, not the person who killed them. With many thanks to: James Ryder. When Hanan Badr el-Din’s husband disappeared in July 2013, her life changed for good. Her relentless search for answers has landed her in prison and she is now facing at least five years in prison. Hanan last saw her husband on television, wounded and at a hospital after attending a protest in July 2013. But when she went there, she couldn’t find him. She searched police stations, prisons, hospitals and morgues. No one could tell her what had happened to him. 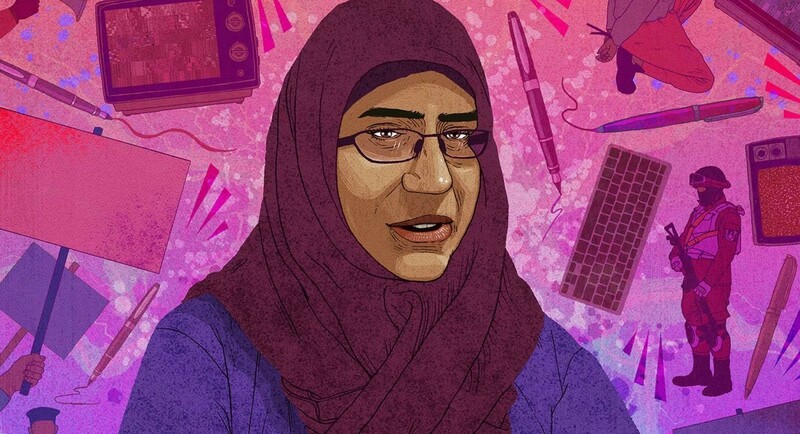 Her husband is one of hundreds of people missing at the hands of Egypt’s security forces. Every day, an estimated three to four people are taken and never to be seen again. Most are activists, students and protestors, yet the Egyptian Government claims that disappearances don’t exist in the country. In 2014 Hanan co-founded a group tasked with finding the truth behind Egypt’s disappeared. 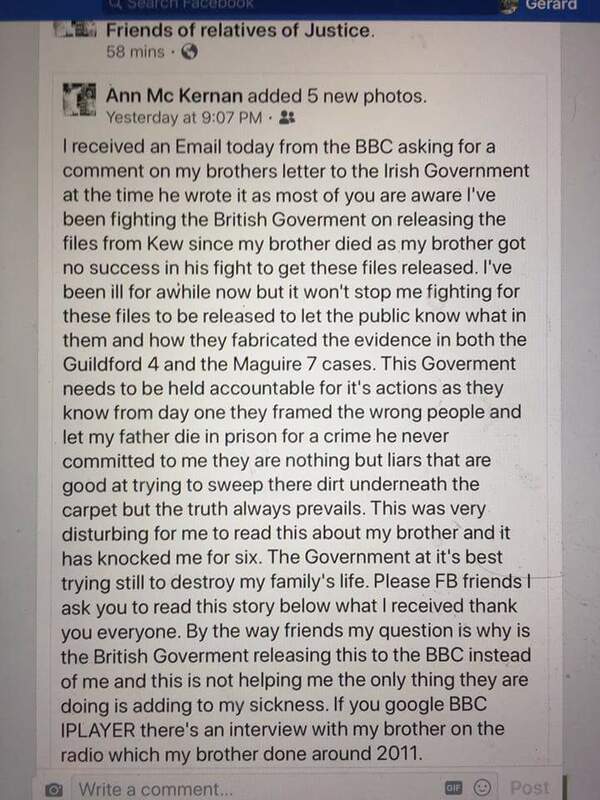 Her latest attempt to get information about her husband has lead to her arrest and being charged with belonging to a banned group. Hanan’s courage and determination could see her locked up for at least five years. Will you stand up for the brave? Join our call on the Egyptian President to drop all charges and free Hanan immediately and unconditionally. I am very concerned for Hanan Badr el-Din, who has been arrested on false charges while searching for her missing husband and campaigning for the disappeared in Egypt. I call on you to release Hanan Badr el-Din immediately and unconditionally, dropping all charges against her. Please also inform Hanan of the fate and whereabouts of her husband, Khaled Ezz el-Din. Egypt must stop the use of enforced disappearances, and ensure perpetrators are held accountable. With many thanks to: Amnesty International Australia. Sean Hogan whose son Sean (jnr) has just passed away. The death has been announced of the son of Tipperary revolutionary leader Sean Hogan after a short illness in Dublin. Sean (jnr) died peacefully fifty seven years after his father Sean who was one of the leaders of the 3rd Tipperary Brigade of the Irish Republican Army during the War of Independence. The death has been announced of Sean Hogan, son of Tipperary revolutionary leader Sean Hogan, after a short illness. Sean (jnr) had visited the Premier County last year to attend for the first time, Soloheadbeg, where on 21 January 1919, Dan Breen, Seán Treacy, Séamus Robinson, Hogan, Tadhg Crowe, Patrick McCormack, Patrick O’Dwyer and Michael Ryan helped to ignite the conflict that was to become the Irish War of Independence. They shot dead two members of the Royal Irish Constabulary (RIC) – Constables McDonell and O’Connell – during the Soloheadbeg Ambush in County Tipperary. The RIC men were transporting gelignite explosives, when they were called on to surrender they took up firing positions but were shot dead by the ambush party. As a result of the action, South Tipperary was placed under martial law and declared a Special Military Area under the Defence of the Realm Act. Treacy, Breen and Hogan took the cart and hid the explosives and immediately ‘went on the run’. They met up again with Robinson a few weeks later and the “big four” as they were locally called, remained in hiding over the coming months, moving from house to house of sympathisers or sleeping-in-the-rough in the countryside. A large police and military manhunt was launched to find them. A thousand-pound reward was offered for information leading to their capture, this was later raised to ten thousand pounds. The Police Gazette, ‘The Hue and Cry’ regularly published accurate descriptions of the wanted men. The houses of known or suspected nationalists were ransacked by the RIC. Relatives and friends of the men on the run were a particular target. he was later arrested at Anfield near The Ragg but was freed in the famous Knocklong ambush. Sean Hogan (jnr) who died last night also attended Anfield where his father was captured and he also attended a lecture at the Borrisoleigh Historical Society about his fathers role in the conflict. His wife Lily had died back in 1984 and Sean was residing in a nursing home in Dublin since 2009. Tipperary remained close to his heart though and he was conveyed to The Premier County by local man Gerry Hayes, formerly Leugh, Thurles who visited him each week in Dublin. His passing breaks the Tipperary link with the great Sean Hogan who, after the war returned to farming in Tipperary. Like many other ex-soldiers who supported the Republican side during the Civil War, Hogan was later interned by the Free State, for periods between 1923 and 1932, until the political landscape changed with the election of Fianna Fáil. His family later stated that after his release he looked much older but his spirit was still defiant. Sean (jnr) will be laid to rest in St Fintans cemetery in Sutton, Dublin in the coming days. Please Click on the link below to support the Irish Language. Author seachranaidhe1Posted on April 12, 2017 Categories Uncategorized, WORTHWHILE CAUSESLeave a comment on Please Click on the link below to support the Irish Language.